The process of formation for those seeking God through membership in the Catholic Church. Arrangements for Baptism are made by the Pastor. Required Baptismal Preparation Class offered. Register by calling the office. Confirmation: 9th-11th grade students – Confirmation sessions are incorporated into our religious education program. We meet on designated dates Sunday’s 9:15-10:45 September through April as scheduled. There are also added dates for community service and retreats throughout the year. Arrange nine months in advance. Couples are expected to participate in Pre-Marriage Preparation Program. 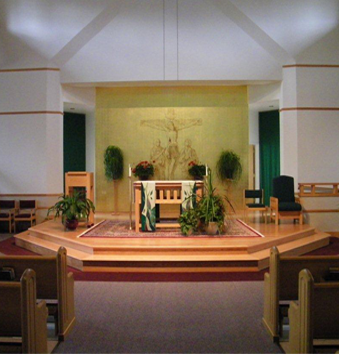 Children K-5th grade can attend Children’s Liturgy of the Word during the 11 AM Mass. Bishop Guilfoyle students will need to do Confirmation preparation within the parish and should register for Religious Education before the start of 9th grade. We welcome you to a friendly community. Please register at the Church office. 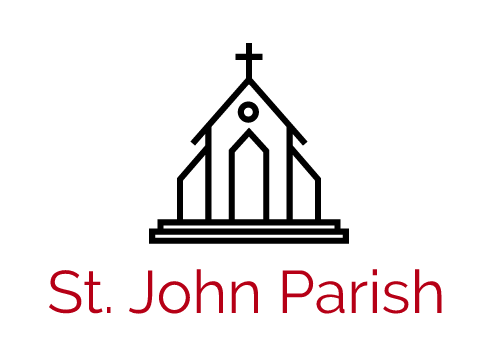 Also, when moving out of the Parish or changing address, please notify the Church office.